The popularity of Sherlock Holmes was well established by the time Sir Arthur Conan Doyle put pen to paper to write The Adventure of the Blue Carbuncle. This popularity has extended into the modern day with The Adventure of the Blue Carbuncle being one of the most well-liked and memorable of the Sherlock Holmes short stories. Containing many humorous elements, The Adventure of the Blue Carbuncle initially deals with the abandonment of a goose and hat, but evolves into a more noteworthy case. The Adventure of the Blue Carbuncle was first published in the Strand Magazine in January 1892, although it is often considered a Christmas story; the short story published for December 1891 was The Man with the Twisted Lip. 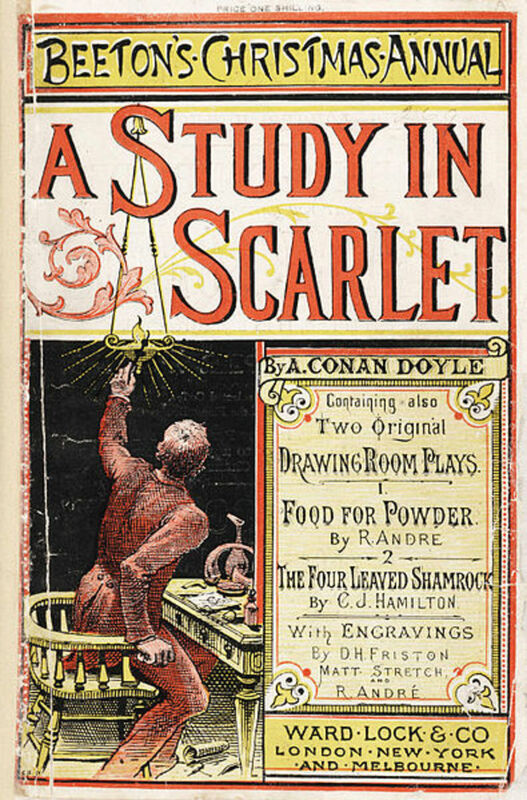 After publication in the Strand Magazine, the first twelve short stories by Conan Doyle would be combined into The Adventures of Sherlock Holmes, a book that was published in 1892. The general public eagerly awaited the publication of the Strand Magazine each month to get read about the next case of Sherlock Holmes. In The Adventure of the Blue Carbuncle Conan Doyle offers up a tale of goodwill that has a darker flipside. The goodwill sees Sherlock Holmes trying to return a hat and goose lost by someone on Christmas Day, but the story then deals with the theft of a precious stone, the Blue Carbuncle. 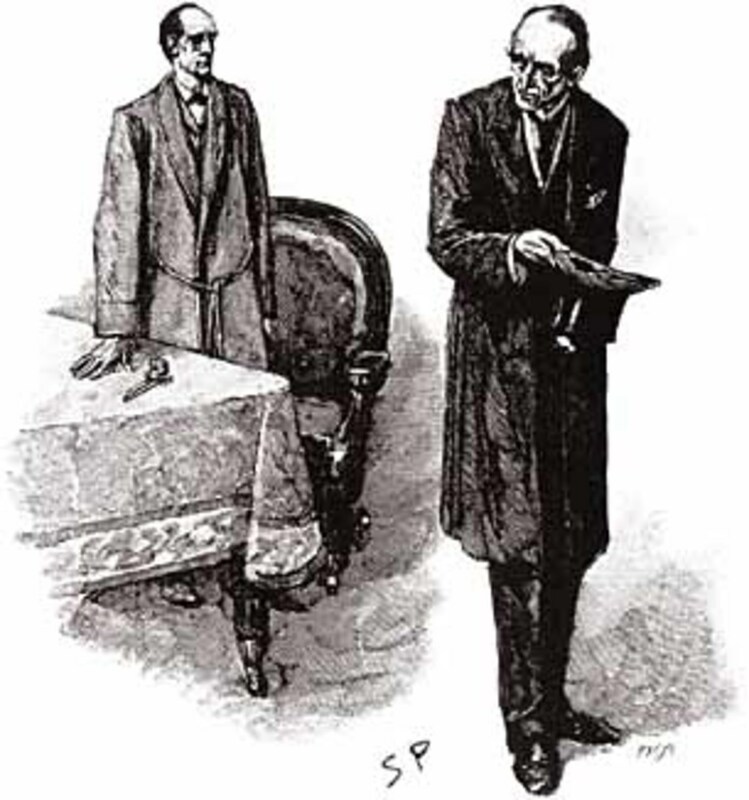 The prowess of Holmes is displayed in the detective deducing much about the owner of the hat and the goose simply from examining the battered hat; though, the solving of the missing stone has much more to do with legwork than deduction. Sir Arthur Conan Doyle imbues a certain amount of humour into The Adventure of the Blue Carbuncle, humour that is not present in most of the short stories, but of course, there is also darkness, as a serious crime has been committed as well. As with the case of the Boscombe Valley Mystery Holmes shows an indifference to the judicial system, allowing a criminal once again to escape justice. The criminal in this case though, is arguably, less deserving of the leniency offered by the consulting detective. As with so many of the Sir Arthur Conan Doyle Sherlock Holmes stories, the Granada TV series, with Jeremy Brett as Holmes, faithfully keeps to the original storyline for its adaptation of The Adventure of the Blue Carbuncle. The Adventure of the Blue Carbuncle is set during the Christmas period, and commences with Dr Watson visiting his old friend, Holmes, at 221B Baker Street. 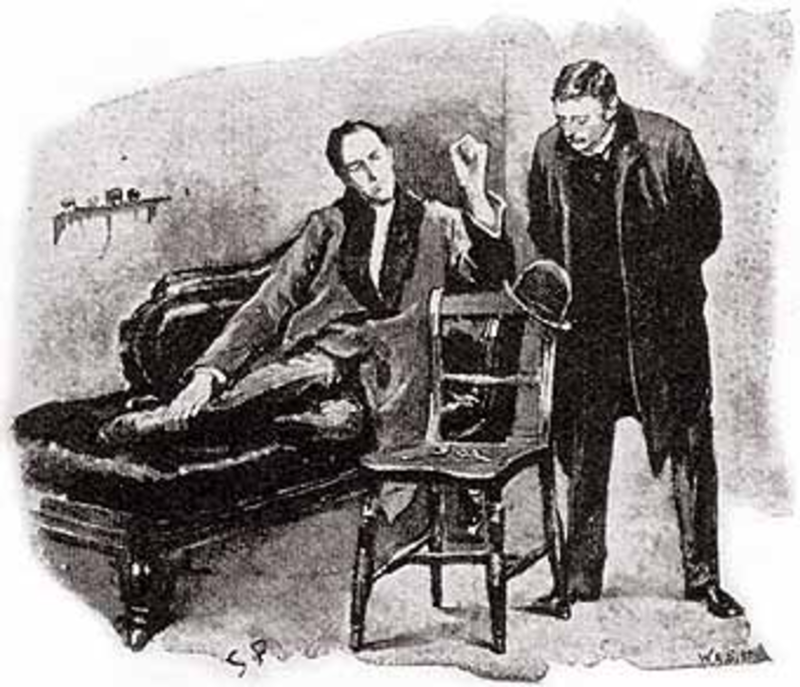 Watson finds Holmes still wearing his dressing gown, and engrossed in the examination of a battered hat. The hat, along with a fresh goose, had been brought to Holmes by a commissionaire called Peterson; Peterson being an acquaintance of both Holmes and Watson. Peterson had observed a street scuffle in the early hours of Christmas Day, when four men had set upon another. Peterson had gone to the assistance of the individual, and the attackers had fled. The man who Peterson had sought to help had also left the scene; Peterson in uniform would have looked like a Peeler, and with a window broken, the man must have thought he was in trouble. The man though had left behind a hat and goose, and Peterson being an honest man, had come to Holmes in the hope that both could be returned to their rightful owner. Holmes had returned the goose to Peterson, for the commissionaire’s wife to cook, as the goose was starting to spoil, and the detective was now building up a picture of the hat’s owner. A card addressed to Mrs Henry Baker had been attached to the bird, and the fact that the initials HB were imprinted on the brim of the hat, suggested that the hat belonged to Mr Henry Baker. 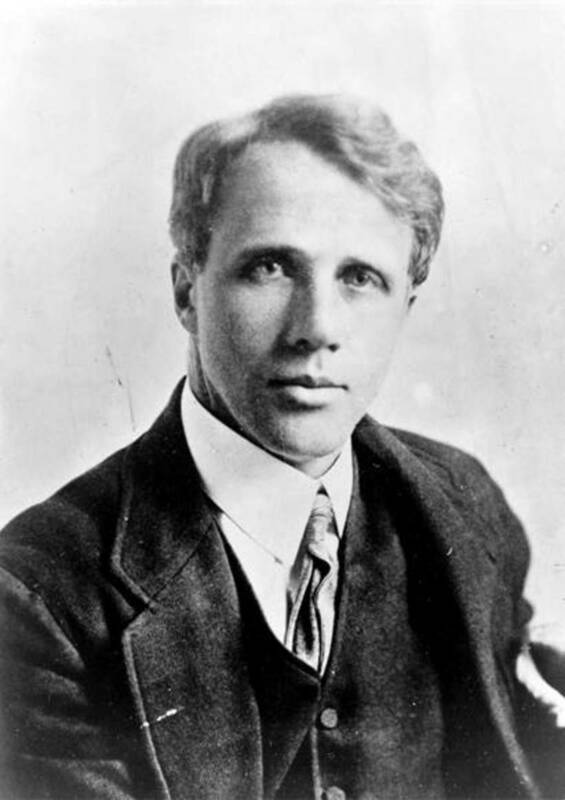 Holmes deduces that Henry Baker is an intelligent man, based on the size of the hat, is less well off than he had once been, based on the outdated style of the hat, and is a man of self-respect, based on the attempts to hide the condition of the hat. Watson scoffs at some of these deductions and is hardly convinced at all. It is at this point that Peterson returns to Baker Street. During the preparation of the bird for cooking, Mrs Peterson had discovered a blue diamond in the throat of the goose. This blue diamond is the Blue Carbuncle, a precious stone that is being reported as being stolen from the hotel room of the Countess of Morcar. The theft had reportedly occurred at the Hotel Cosmopolitan, and whilst the police had a suspect, John Horner, in custody, there had been no sign of the Blue Carbuncle. John Horner had been primarily arrested, as though he was working at the hotel as a plumber, he had a previous criminal record, and suspicion had been pointed his way by another hotel employee, James Ryder. The problem of a lost goose had now turned into a serious crime for Holmes to solve. 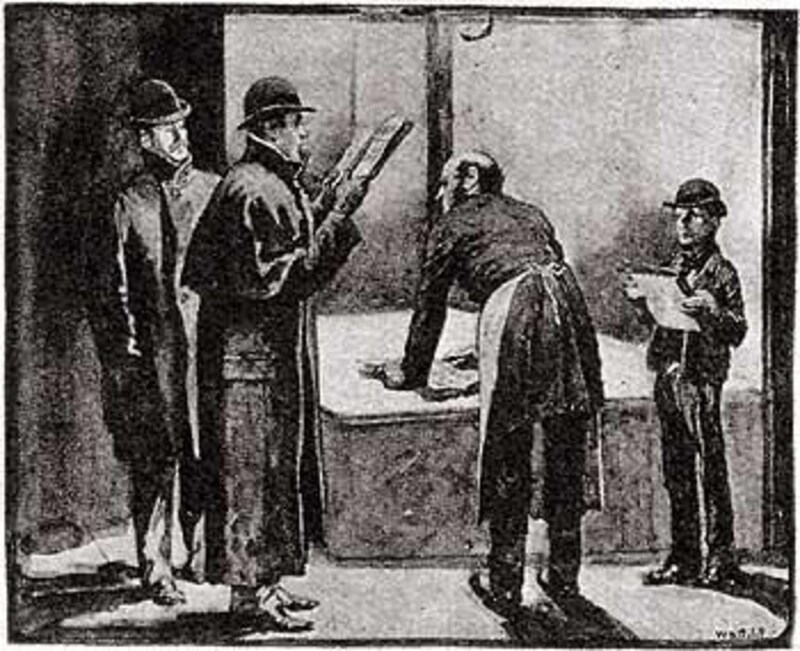 Holmes places an advert in the evening papers, asking Henry Baker to come to Baker Street to retrieve his lost belongings. Later in the evening Watson returns to Baker Street to see whether the adverts work; and of course, eventually Henry Baker does make an appearance. It soon becomes obvious that the deductions made about the hat’s owner were correct, but is also obvious that Henry Baker knows nothing about the Blue Carbuncle. Henry Baker is more upset about the loss of the bird than the contents; although Holmes gives Henry Baker a fresh bird to compensate. If Henry Baker knows nothing about the Blue Carbuncle, how did the stone end up in the goose? Holmes and Watson undertake some leg work to trace back the movements of the goose. The first point of call is a local inn, where Henry Baker had taken part in a Christmas club to buy the goose. The pair then discover that the innkeeper had brought the goose from a wholesaler named Breckinridge in Covent Garden; geese supplied to Breckinridge had been supplied by a Mrs Oakshott of Brixton. Holmes and Watson though, are not the only ones tracing the movements of the mysterious goose, and Breckinridge is irate that Holmes is hassling him for information, after someone else had done likewise. At that moment the man who had previously annoyed Breckinridge returns seeking more information; Holmes convinces the man that he has all the answers. The man turns out to be James Ryder, the man newspapers had named as an employee of the Hotel Cosmopolitan. Holmes, Watson and Ryder, return to Baker Street, and Holmes reveals that the Blue Carbuncle has been recovered. Ryder then throws himself on Holmes’ mercy. Ryder had discovered the whereabouts of the Blue Carbuncle from Catherine Cusack, the Countess of Morcar’s maid. 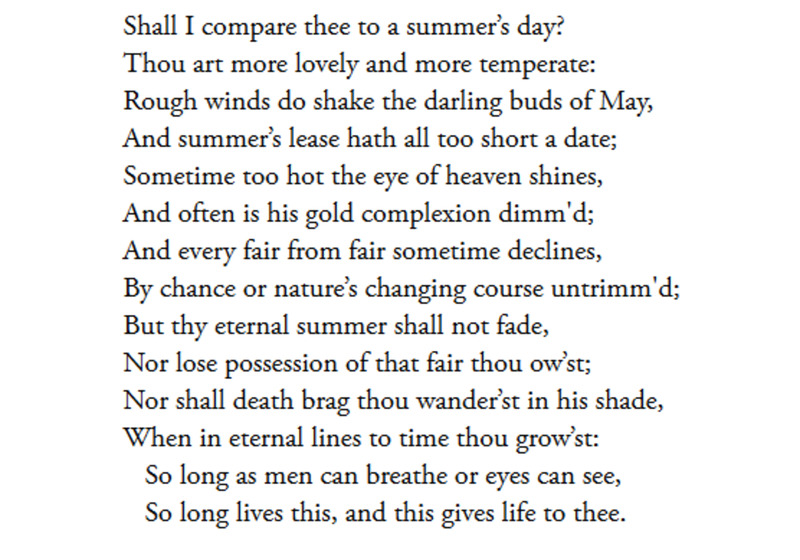 Ryder had stolen the stone, and had sought to cover his tracks by framing Horner. Ryder then had sought to hide the gem, and had gone to Mrs Oakshott’s farm; Mrs Oakshott being sister to Ryder. His sister had promised him a goose for Christmas, and so Ryder had got the goose to swallow the blue diamond. When Ryder took his bird home though, he realised that he had picked the wrong bird, and had then desperately tried to find the bird which he had fed the Blue Carbuncle to. Ryder is by that time on his knees in front of Holmes, begging for mercy. Previously he had never been in trouble with the police, and now had committed a crime that he would not benefit from. Holmes allows Ryder to leave, and indeed Ryder flees for the continent. Holmes explains to Watson that he is not there to do the police’s work for them, and that he believes that Ryder has been scared straight. Without the testimony of Ryder, the case against Horner collapses, and the plumber is freed. In The Blue Carbuncle, how does Holmes conclude, "The man is clever, middle-aged, and uses lime cream in his hair."? Holmes makes the assumption of cleverness by the size of the head on which the hat was worn, with the idea being a larger head means more in it. The remnants of cut hair inside the brim of the hat indicates the age of the owner, and the fact that he uses lime cream as well. Why did Sherlock Holmes say "Ha, this may save us a visit to Brixton Road," in "The Blue Carbuncle"? Having just found out who had sold the Geese, i.e., Mrs. Oakshott of Brixton Road, Holmes and Watson observed a man asking the poultry dealer, Breckinridge, about the geese that had come from Mrs. Oakshott. Thus it was reasonable to assume that this was the man that they were after. How did Holmes deduce that the owner of the hat was no longer well to do? The hat told Holmes a great deal about its owner, with one element being the turn of fortunes of that owner. 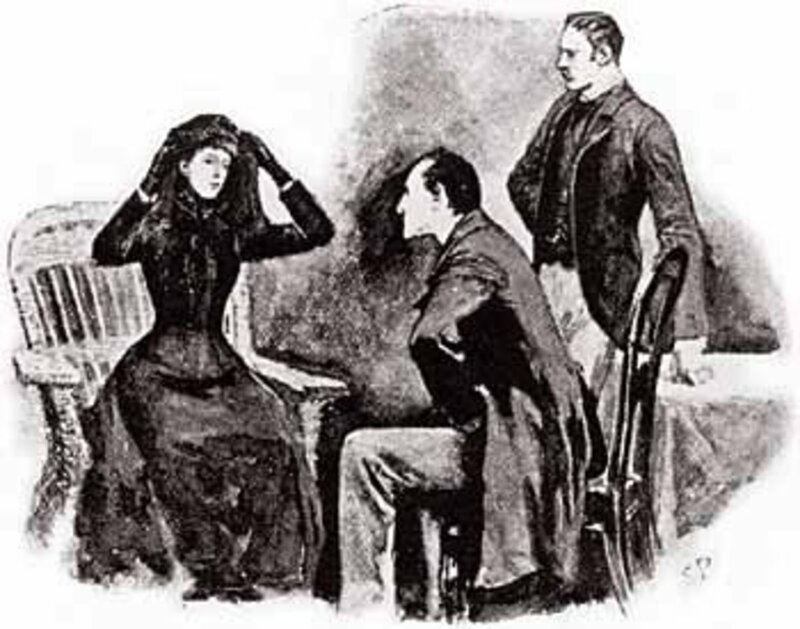 Holmes could tell that the hat was brought new three years previous, when the hat was in style and expensive, the fact that the hat had been worn for three years, indicated that the man was not in a position to replace it financially. 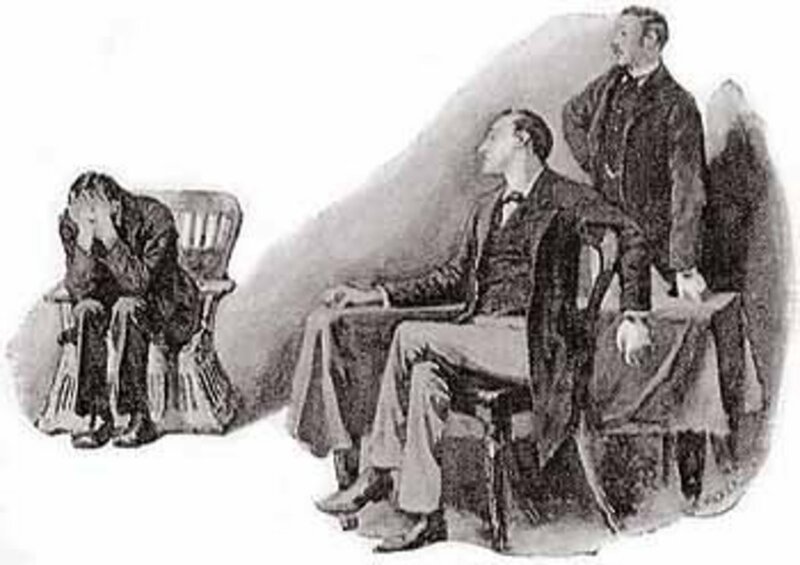 In "The Blue Barnacle," why did Mr. Baker come to see Mr. Holmes? Mr. Henry Baker came to Baker Street in response to adverts placed by Holmes in the newspapers. These adverts asked for Mr. Baker to retrieve his lost possessions, i.e., a turkey and a hat. Is there any role of Mrs.Oakshott, the goose seller, in The Blue Carbuncle? Mrs. Oakshott is the sister of James Ryder, and a raiser of geese. Mrs. Oakshott had promised a goose to her brother, but Ryder mistakes one goose for another. This results in Henry Baker getting the goose that Ryder thought was his.